Second hand and used Sunglasses for sale in your area. All of the top items on the best UK second hand classified and auction sites in one place. Love Moschino Sunglasses black and metal frame. Condition is Used. Dispatched with Royal Mail 1st Class. Slight wear and tear but still in good condition.Please pay by PayPal.No returns. Bloc Sunglasses. Condition is Used. Dispatched with Royal Mail 2nd Class. Six pairs of sunglasses, all have been used. There are names to the sides of some, 2 eyelevel, 1 carier, and 1 F. Two pairs with metal frames. Used but in good condition. Police silver frame sunglasses. 2754. Tortoiseshell Sunglasses With Rounded Frame Unisex. Condition is Used. Dispatched with Royal Mail 2nd Class. Excellent condition with no visible wear or damage. Comes with soft case. Sunglasses, ending 7th May and is a fixedprice sale. Guess Ladies Sunglasses. Gold arms with Guess logo. Condition is used but excellent. Pouch included Dispatched with Royal Mail 1st Class. Ray Ban Bausch & Lomb gold round frame metal sunglasses. A PAIR OF GENUINE RAY BAN "COCKPIT" AVIATOR SUNGLASSES, FOR MEN OR LADIES,RB 3362. Ladies PLANET Sunglasses Complete With Case. Superdry blue mirror sunglasses. sds shockwave. 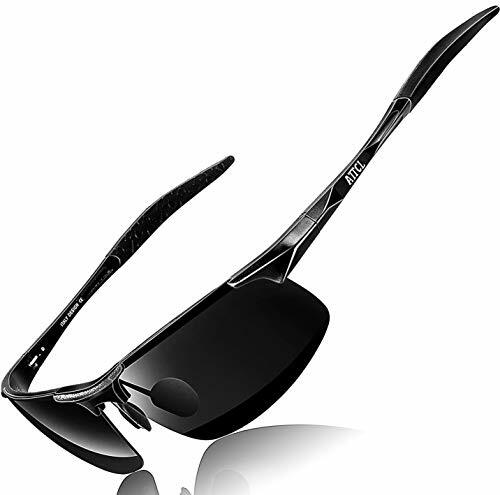 Bloc S97 Stoat Sunglasses. Used but only worn for 2 hours whilst skiing.They are recommend for Skiing ad Cycling.No scratches and come with a protective bag which is a cleaning cloth. Mens sunglasses Remss Polarized .